There are actually a ton of ways to make homemade developers, and they all have different effects on your photos, so they're fun to experiment with. Here are three easy developers you can make at home. A film developer made with coffee is called Caffenol. There are many formulas, but most contain instant coffee, washing soda (sodium carbonate), and vitamin C (ascorbic acid). 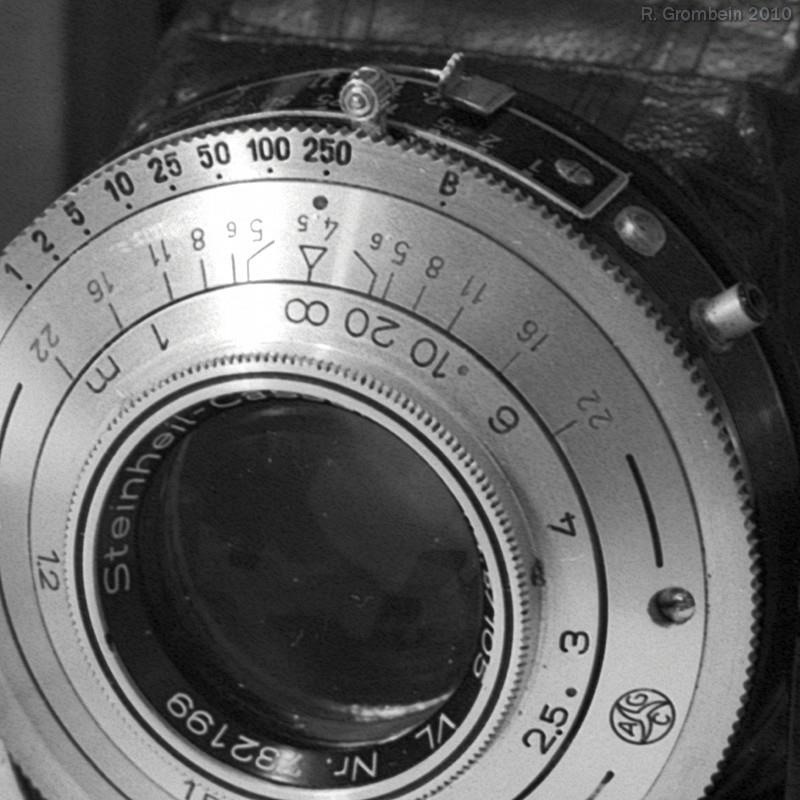 It can take anywhere from 12 to 20 minutes to develop, depending on the type of film. Photos developed with coffee can have a high-contrast, grainy look, and the negatives will be black and white even if you use color film. 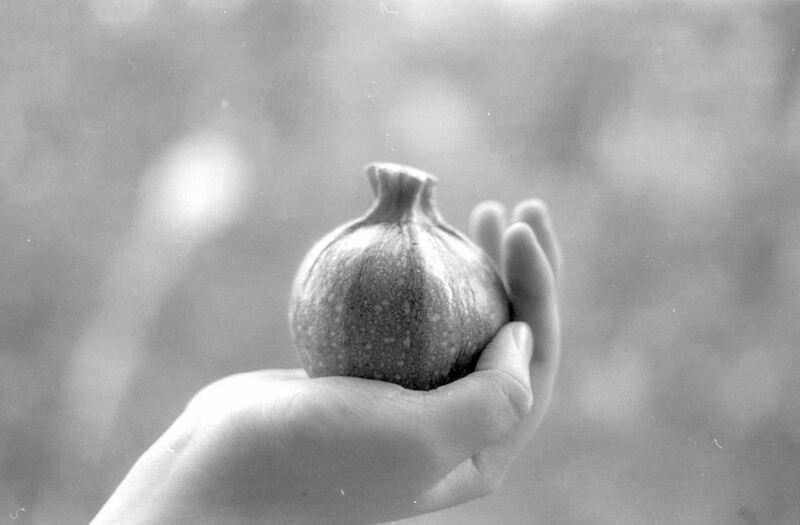 Here are some examples of photos developed with Caffenol (via imagesfrugales, thart2009, padesig on Flickr). Matt Richardson does a good job of explaining how to make and use Caffenol in the video below. 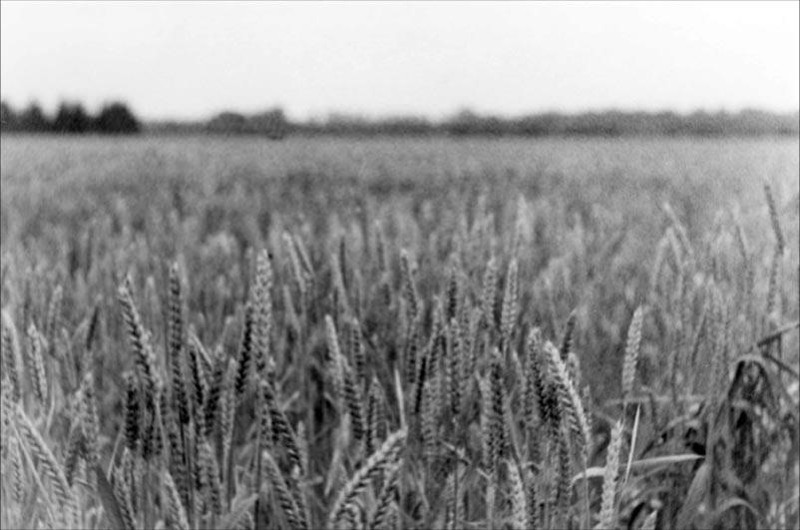 You can also find a good step-by-step written walkthrough on developing your own film with Caffenol at Photojojo. If you don't have any instant coffee, you can make a version of Caffenol with red wine (aka Wineol). Like coffee, red wine contains caffeic acid, which also makes it an effective film developer. 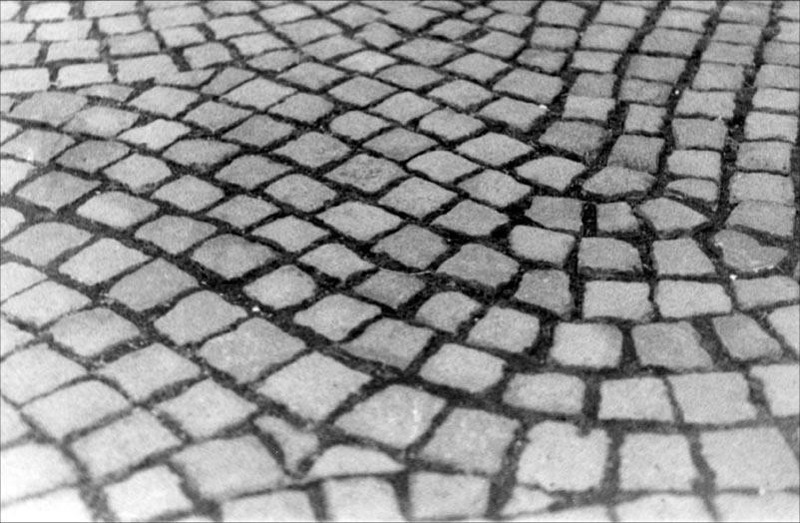 Again, there are many formulas, but the other two ingredients are the same—washing soda and vitamin C.
Film developed with red wine can sometimes have a red or brown tint and can take as long as 45 minutes to develop. 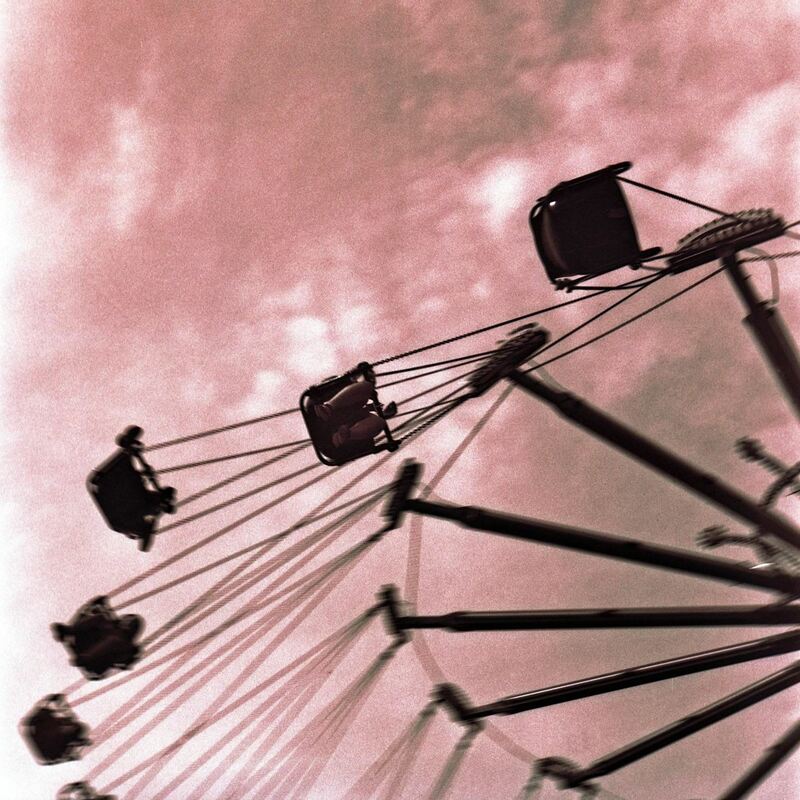 Here are a few photos developed with red wine by Niklas Rühl (Google Translate). The first two were developed for 45 minutes, the third for 30. Check out the red wine guide at Caffenol.org to see how it's done. 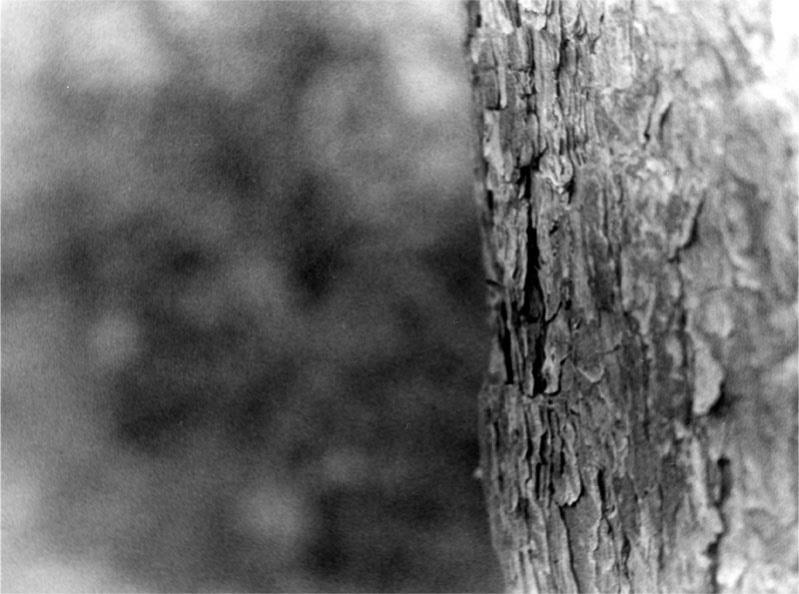 It's not quite as easy as with coffee and red wine, but film developer made with Tylenol can produce sharper pictures. It requires some ingredients you may need to order or make a trip to pick up, but it's super cheap to make and use. This is basically the equivalent of homemade Rodinal, so the photos will be black and white. In addition to Tylenol (which can be generic), you'll need sodium sulfite, sodium hydroxide, and distilled water. Sodium hydroxide is corrosive, so you'll also want to wear goggles and gloves. Check out the full writeup with instructions at Dr. Frankenfilm. What Method Do You Like Best? Share below. And if you use any of these methods to develop your film at home, post a pic so we can see how it turned out!